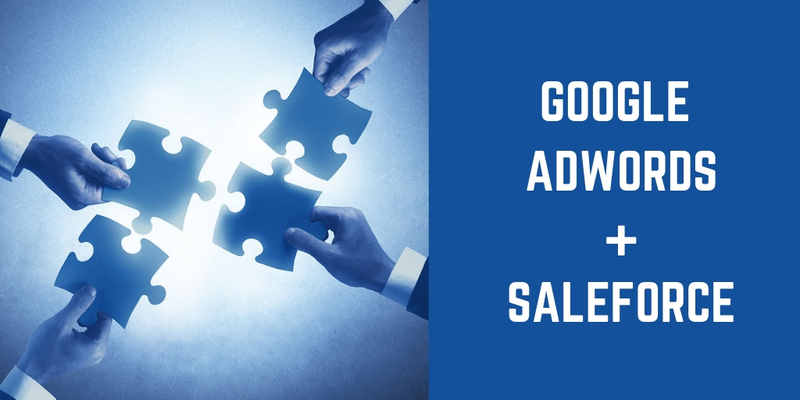 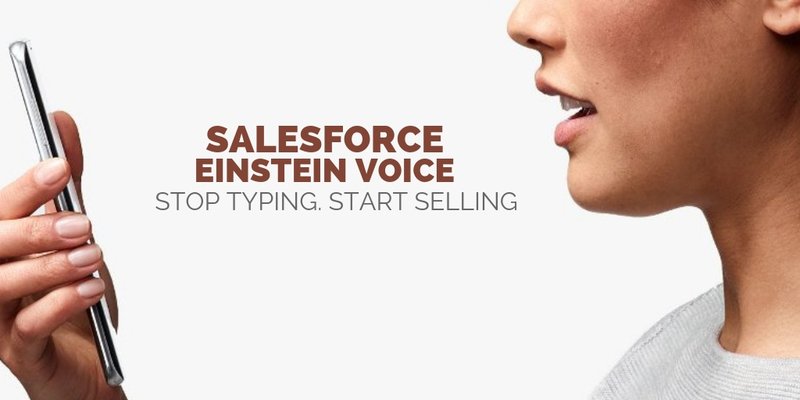 Salesforce Einstein Voice – Stop typing and start Selling! 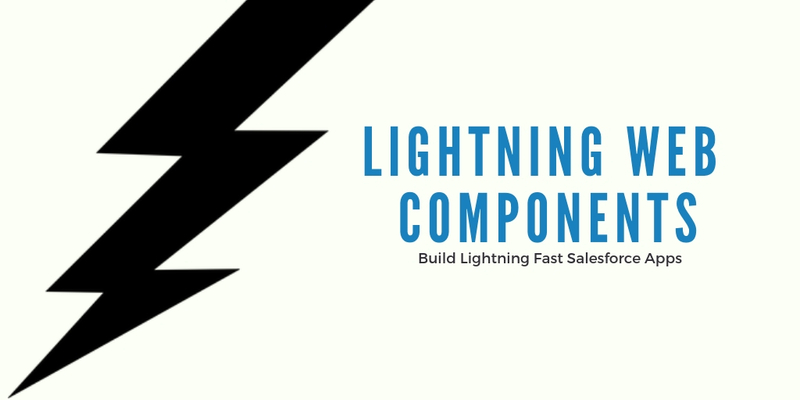 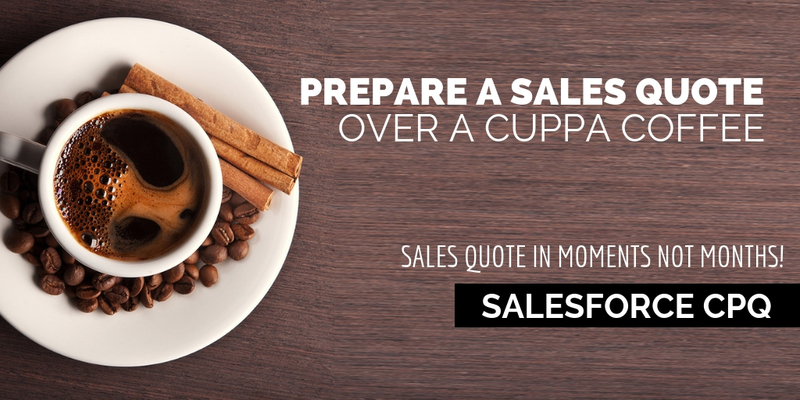 Salesforce CPQ – Top 9 Benefits – Prepare Accurate Quotes in Moments not Months! 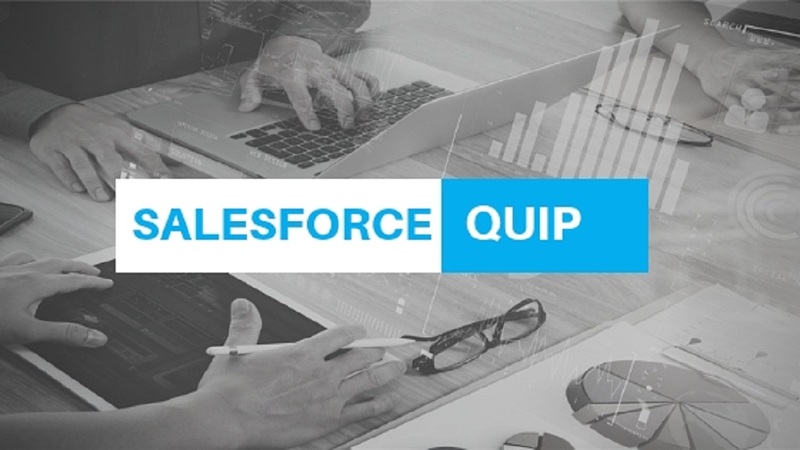 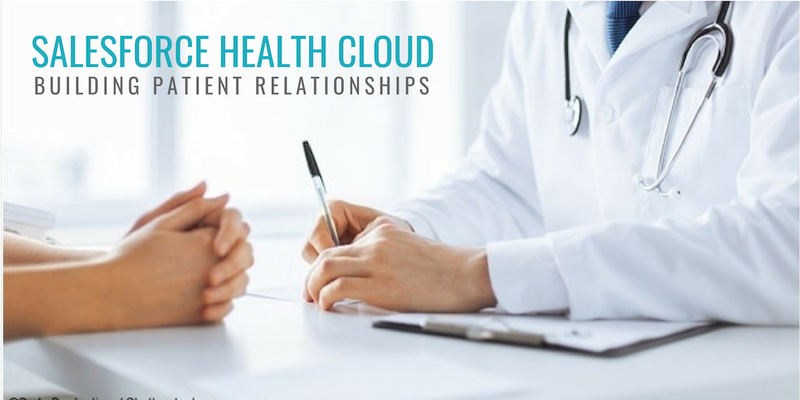 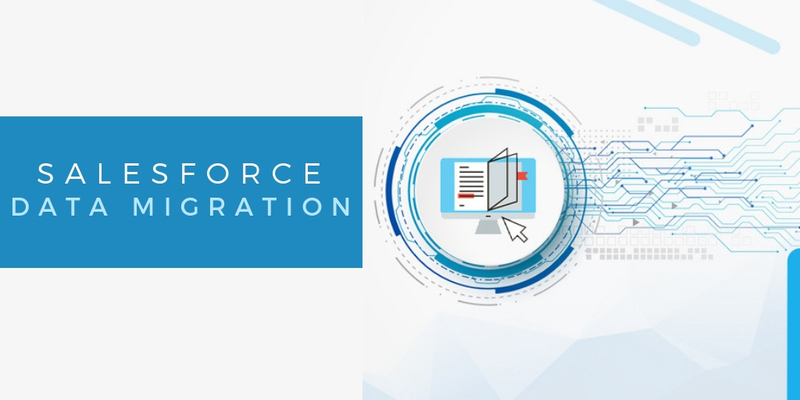 Salesforce Quip Integration – Get Everyone on the Same Page – Literally!